Onyx News: The 60" x 36" Right Drain Mid Height Base Has Arrived! The 60" x 36" Right Drain Mid Height Base Has Arrived! The New 60" x 36" Right Drain Mid Height base has arrived and is available to order online. 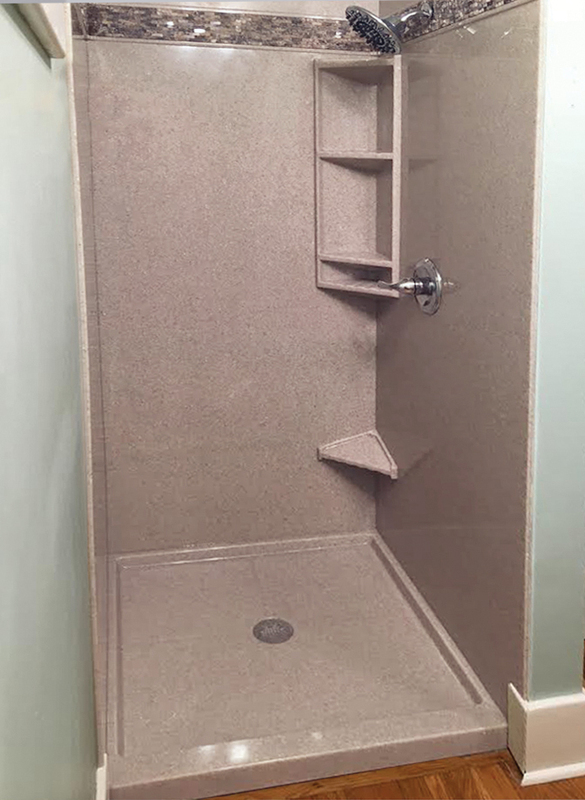 Custom Mid Height Shower Bases are now available to order online.